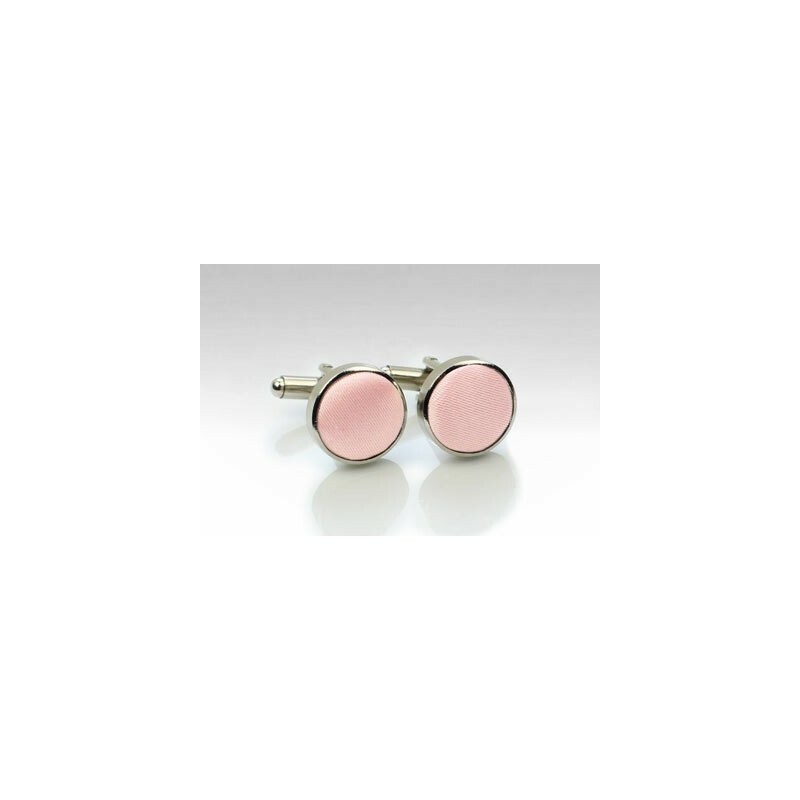 These candy pink cufflink studs are part of PUCCINI's growing wedding collection. The designer offers over 100 wedding hues as neckties, bow ties, pocket squares, cufflinks, and elastic band suspenders. 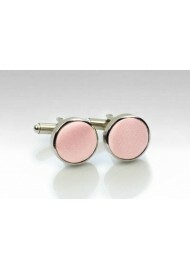 A great addition to any formal look that compliments your wedding hue and bridesmaids dress colors.